The project consisted of improvements under to the rest area. 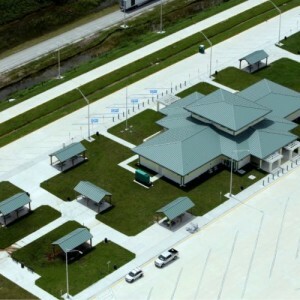 This included construction, concrete parking lot, base work, sidewalk, signing and pavement marking, lighting, picnic pavilions, benches, trash receptacles on State Road 93 (I-75) at mile marker 63. 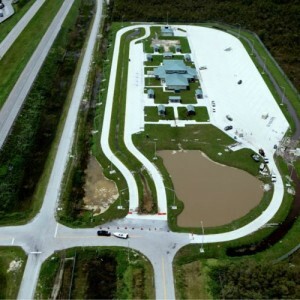 There was also milling and resurfacing, signing and pavement marking at the existing rest area on the south side of State Road 93 (I-75) in Collier County.